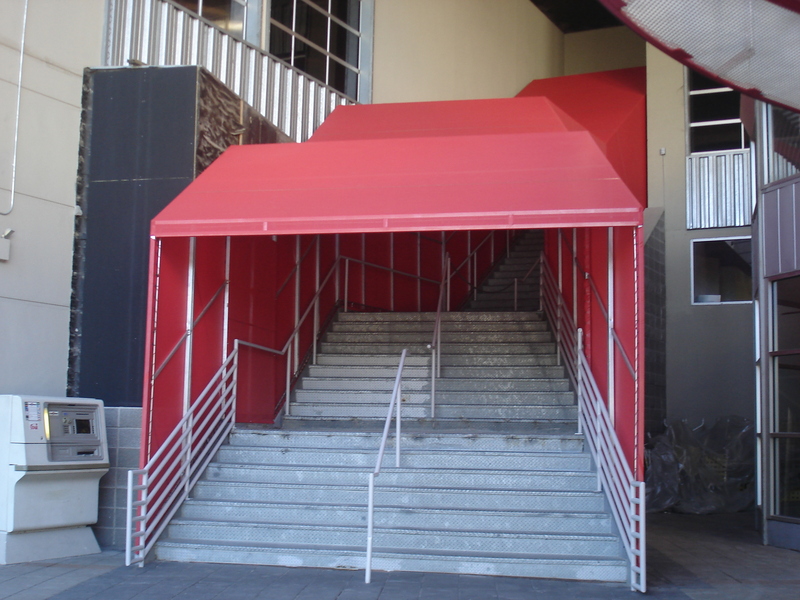 AAA CANVAS & AWNING CO., INC. dba AAA AWNING CO., INC.
Steel painted frames with shade cloth. 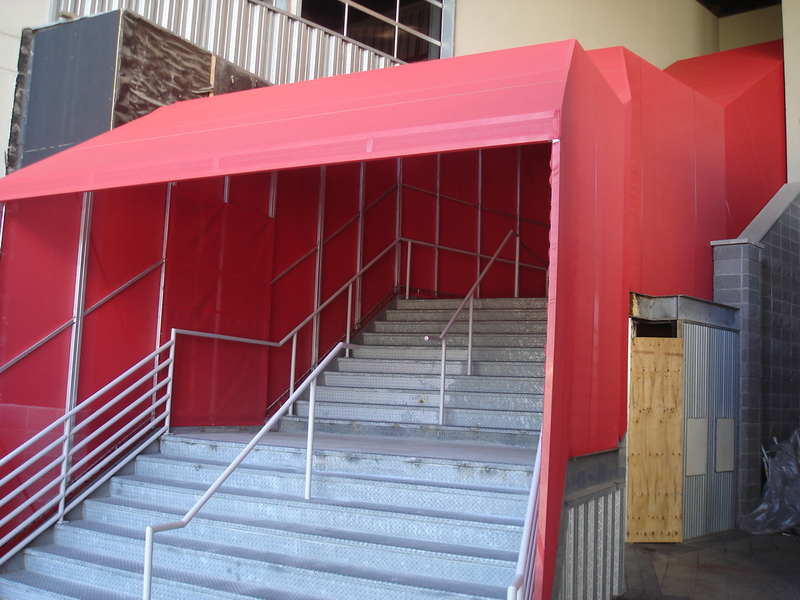 Aluminum mil finish frames with shade cloth. 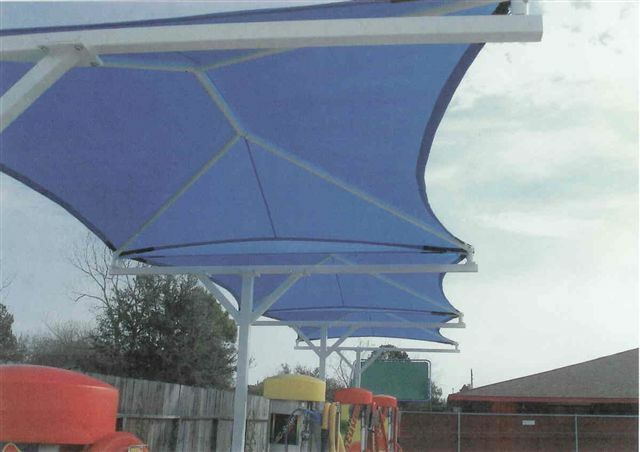 Blue Wave Express Car Wash Steel painted frames with shadecloth.